Insta Exhibitions India- versatile ranges of portable stand, modular stand, portable stall, modular stall are suited for single shows or calendar of events & conference across multiple locations. Our versatile portable modular stands are suited for single shows or calendar of events across multiple locations. Tool less, Reusable and Reconfigurable, these stands set up within limited time. They are apt for hospitality venues that come with set-up limitations such as banquet halls, convention centers and ballrooms. And you can always take our Project management support. Our dynamic workforce ensures everything about your show from stand designs to logistics and project management is our headache and ours alone! Organized as part of relationship marketing. They enhance communication channel between companies and its dealers, and build network. 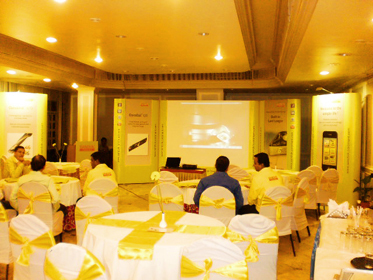 We design creative set-ups for Dealer meets as per company requirement. Our modular and portable modular solutions add great value to your dealer meets. Quick set up and tool less solutions make it popular for hospitality venues. Increase team participation and provide a forum for sharing information. Companies use this platform for rewards and recognition, announcements and even informal gatherings. 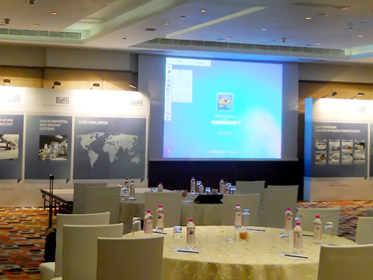 Insta has a range of modular and portable stands and services for Company Employee meets across India. Create substantial buzz for your company and for its new product offering. 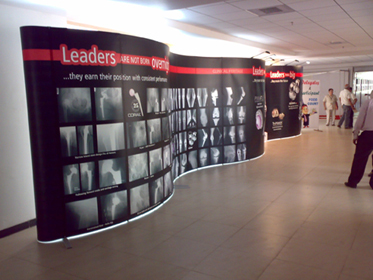 Our specially designed modular stands for Product Launch events create unique set ups and increase visibility for your brand. They are reusable for future shows. Recruitment Events must reflect your company profile and vision to prospective employees of your company. Our creative modular stands and portable display solutions can be designed to achieve this look. These are reusable kits which mean you can use it for your multi-city recruitment campaign and yet achieve a standard look across all locations. Road shows are travelling events across multiple locations promoting a brand or product. They need portable reusable stands for flexibility and cost efficiency. Our unique modular stands are reusable and pre-engineered to achieve company desired look. 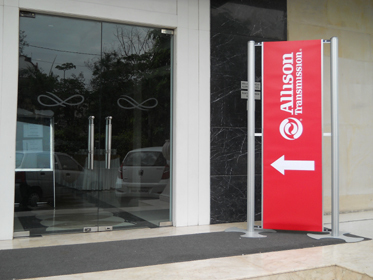 They are apt for multi-city road shows and carry a standard look across all locations. 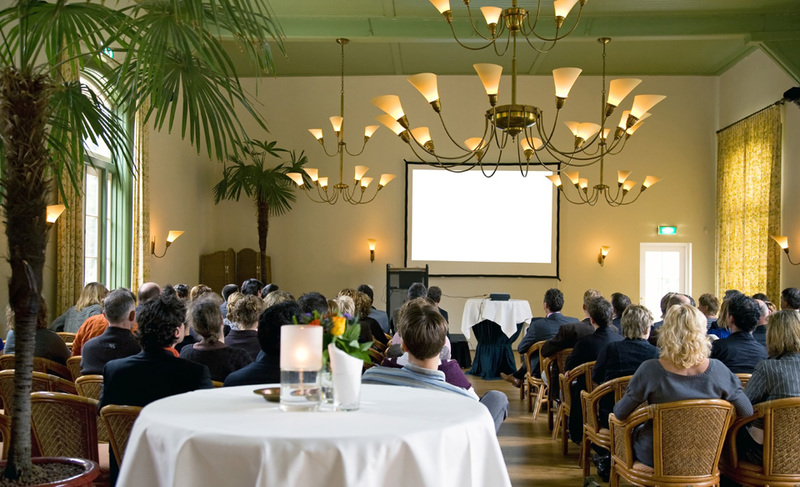 Conferences and Seminars exchange ideas and information among industry specific professionals. 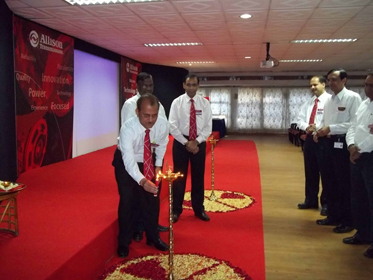 They are ideally organized within corporate premises, hospitality venues or auditoriums. These events require portable set up, easy to install and dismantle. Our modular stands are not only portable but tool less. They are apt for challenges faced across such venues.